1. Contains 21% nitrogen and 24% sulfur. 2. Nitrogen in the ammonium form, means minimum susceptibility to losses from leaching, denitrification and volatilization. 3. Sulfur in the sulfate form means immediate availability to plant roots. 4. Can increase quality, yields and profitability. 5. High-analysis product: 900 pounds of plant food per ton. 6. Easy to store because of its anti-caking agent and compatibility with other dry fertilizers. 7. Granular grade is screen-sized for uniform blending with all other granular fertilizer products. 8. University proven across a broad geography of field and crop conditions. 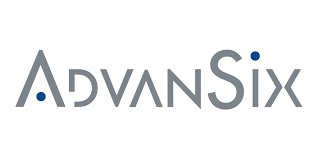 AdvanSix is the world’s largest single site producer of ammonium sulfate and the global leader in agronomic research and promotion of this product. ​"Sulfur must be in a sulfate-S form to be utilized by the plant. 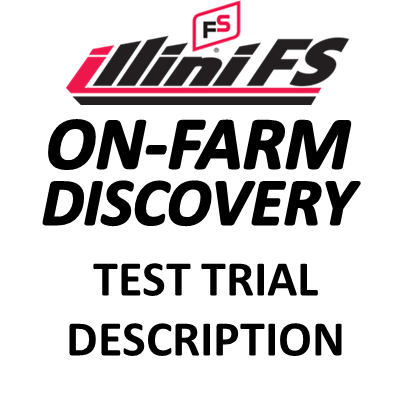 Elemental sulfur can be used but it must be applied soon after harvest the previous fall to give microbes a chance to transform it to sulfate-S."
MiField Applied Research provides growers and their FS Crop Specialists a summary of ON-FARM Discovery Trials from Illinois, Iowa and Wisconsin. The publication provides a place to aggregate and summarize trials that address farmer questions, on farmer fields, utilizing farmer data. Reviewing in-field comparisons from across a geography provides a broader look at how a treatment or practice improves farm profitability. OBJECTIVE: To demonstrate that splitting N into two applications using UAN or anhydrous ammonia for the 1st and ESN (44-0-0) polymer-coated urea for the 2nd can improve farm profitability while minimizing the risk of N loss (minimizing environmental risk) compared to a one-​time application. Limited supply of demonstration product. OBJECTIVE: To determine the difference in N utilization/loss between pre-plant ESN and urea treated with Agrotain using anhydrous ammonia or UAN as the primary N source and ESN or urea as a secondary source.